Conor O'Malley; Michael Barker, Gavin Peers (Patrick Cregg h-t), Rory Feely, Ian Birmingham; Lee Desmond, Graham Kelly (Sam Verdon 90), Conan Byrne, Darragh Markey, Kurtis Byrne; Christy Fagan (JJ Lunney, 81). Micheal Schlingermann; Gary Boylan, Kyle Callan-McFadden, Michael Leahy, Regan Donelon; Kieran Sadlier, John Russell, Chris Kenny, Liam Martin; Mikey Place (Martin Walsh 90); Jonah Ayunga. Michael Leahy earned Sligo Rovers a fully deserved point with a late equaliser as they came from behind against St Patrick's in a highly competitive SSE Airtricity League clash at Richmond Park. Trailing to Christy Fagan's first-half opener, Sligo hit back on 81 minutes. 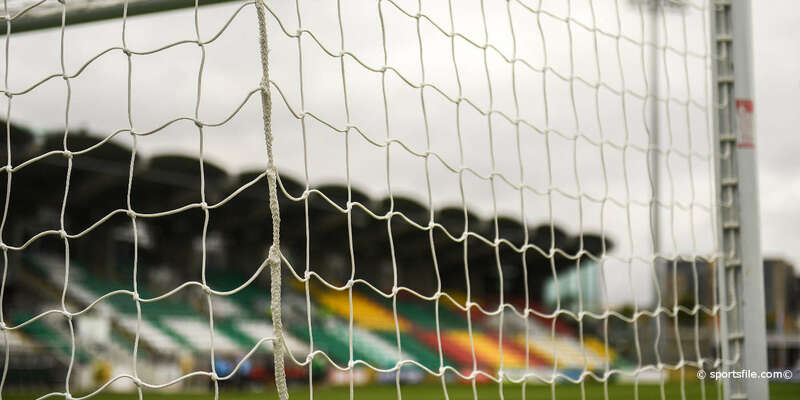 Liam Martin initially cracked a shot off the crossbar before Saints' goalKeeper Conor O'Malley made an amazing save to deprive Rovers' skipper John Russell's follow-up. But from the resulting corner, taken by Regan Donelon, central defender Leahy rose to power home a header to give the Bit o' Red no more than they warranted. 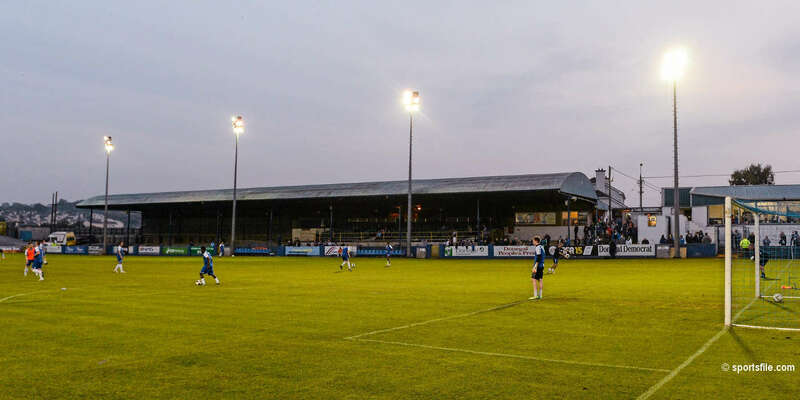 Unbeaten in three games, it was no surprise St Pat's were unchanged from last week's encouraging 2-0 win over Drogheda United at the same venue. New Sligo boss Gerard Lyttle made two changes with Mikey Place coming in for his first start of the league campaign along with Chris Kenny as he rejigged in the absence of Tobi Adebayo-Rowling while Raff Cretaro dropped to the bench. St. Pat's carved a chance inside the opening minute when Kurtis Byrne burst through on goal, but the winger, who'd scored in his previous three games, scuffed the shot straight at Micheal Schlingermann. Byrne then gifted the ball to Sligo's Jonah Ayunga from a misplaced pass seven minutes later. Ayunga bore down on goal but O'Malley was off his line quickly to make a brave save at the striker's feet. Sligo wasted another excellent chance in the 14th minute. Place worked a one-two with Kieran Sadlier on the right only to slice wide from the resultant cross. The visitors maintained the pressure as Lee Desmond had to clear off the St Pat's line from Ayunga following a goalmouth scramble. Sadlier then had a follow-up shot deflected for a corner. Having looked the better side, Sligo were punished for poor defending as they fell behind on 32 minutes. 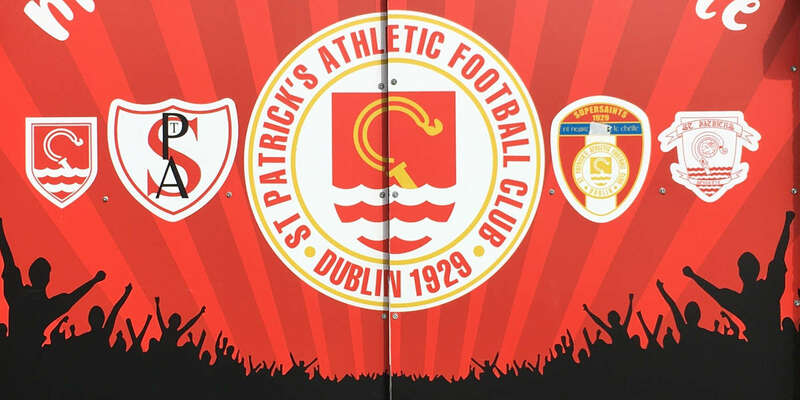 St. Pat's skipper Ian Bermingham whipped in a cross from the left and Fagan came alive to plant his glancing header into the far corner of the net for his second goal of the season. As they did the first, Sligo started the second half on the front foot with O'Malley there for St Pat's with a diving save to turn Sadlier's drive out for an early corner. And the impressive Sadlier wasn't far off target on the hour mark when skilfully making room to get in a shot that was wide of O'Malley's left-hand post. St Pat's worked their way back into the game and might have doubled their lead on 68 minutes. Conan Byrne timed his run in behind the Sligo rearguard to perfection onto namesake Kurtis' pass. But Micheal Schlingermann narrowed the angle well to make a big save. A mistake by Saints' Rory Feely presented Sligo with a terrific chance to level on 77 minutes. Sadlier robbed the home defender to run clear, cut back across the retreating Feely only to shoot into the sidenetting. Sligo then had an escape at the other end a minute later as Donelon somehow cleared off the line from Conan Byrne before Sligo got just reward.